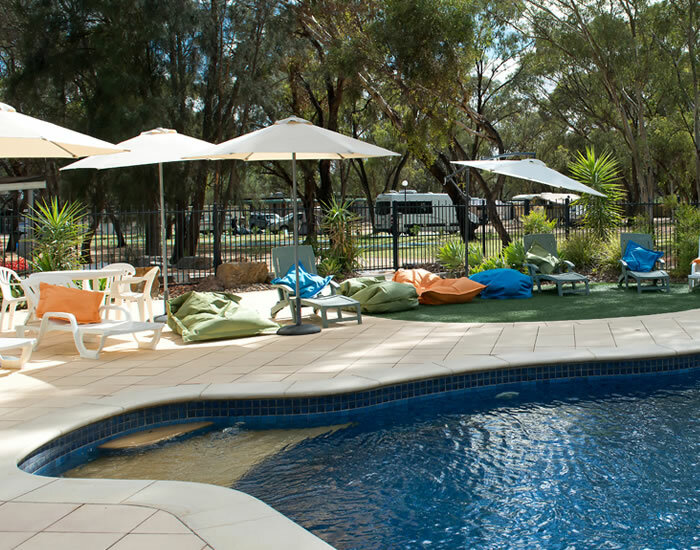 Geoff & Barb Calvert welcome you to their privately owned park and invite you to discover this picturesque, peaceful hideaway at Kingston-on- Murray in the Riverland of South Australia. 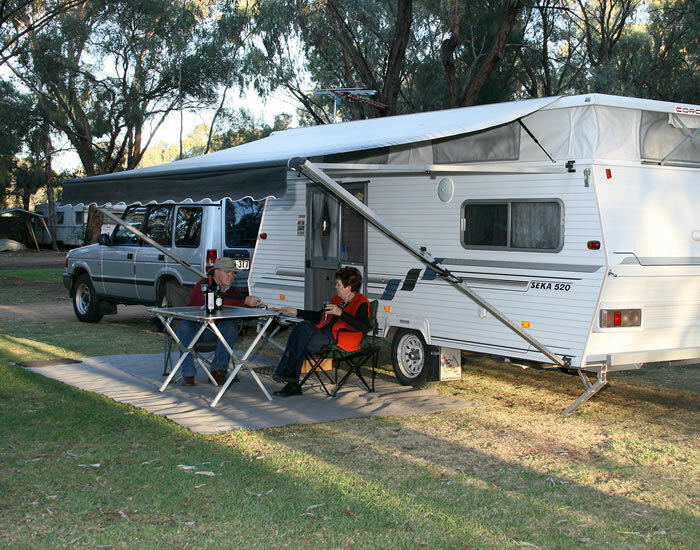 The caravan park is situated on the Murray river in a secluded setting just 2kms off the Sturt Highway. 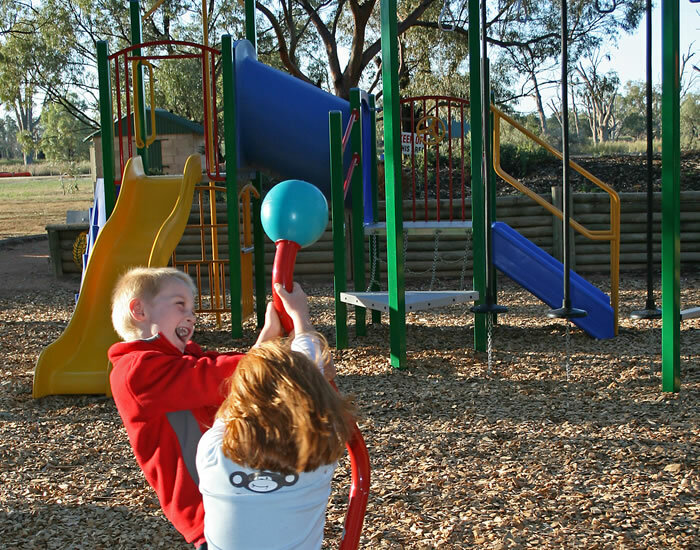 It is an ideal location to explore the many attractions the Riverland has to offer. 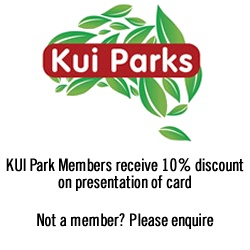 This award winning park offers friendly, personalised service with many facilities to make your stay comfortable. Visit our Specials page to see if there are any accommodation savings on offer at the moment. 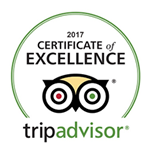 View our RATES. 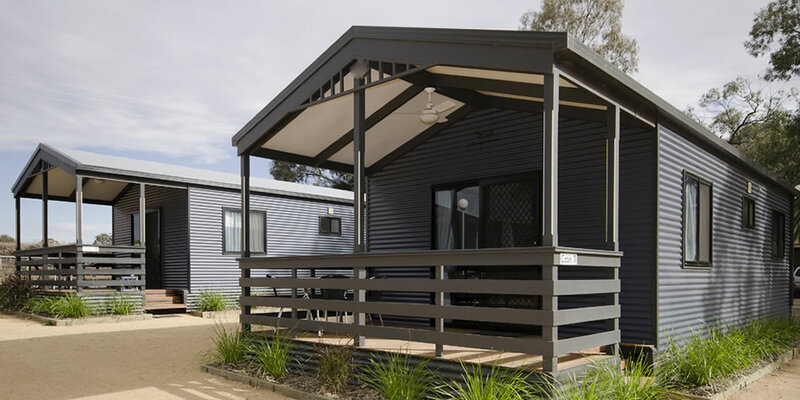 At Kingston-on-Murray Caravan Park, we have a variety of accommodation choices to suit a range of needs and budgets. 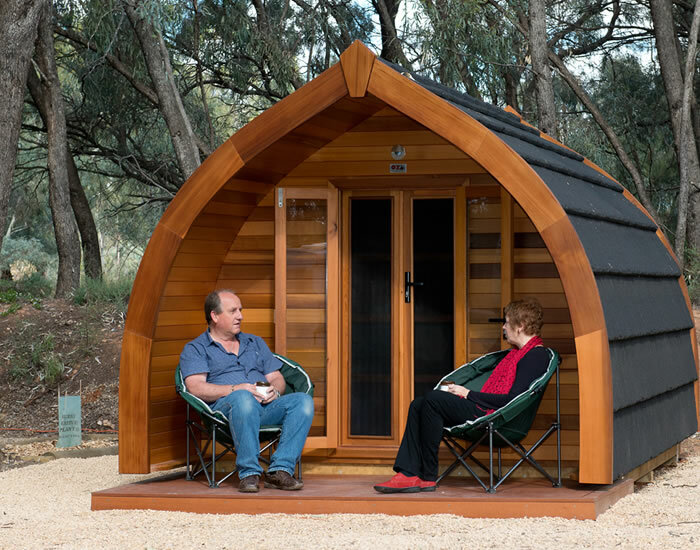 From our Deluxe Ensuite Cabins, large shady lawned and drive through sites to camping spots overlooking the Murray River, there's bound to be something to cater for your requirements. 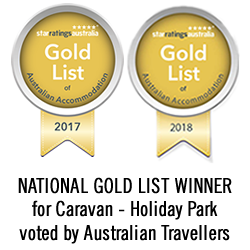 Check out our Accommodation page for all the details and conveniently book securely online to make sure you secure a spot for your next getaway. 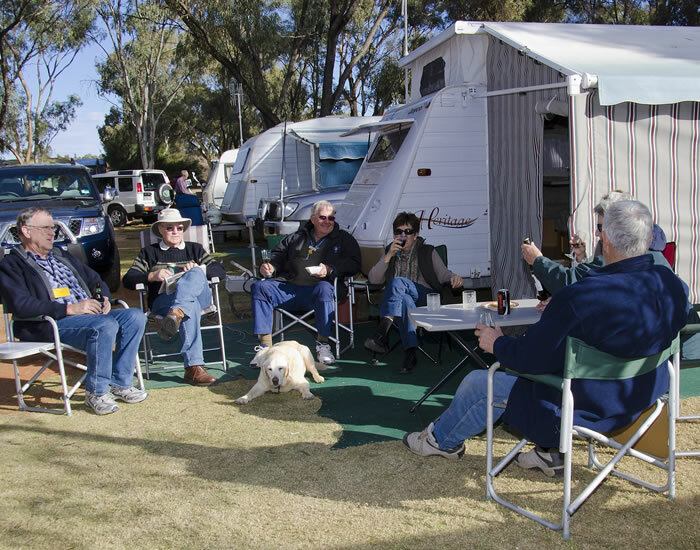 Our caravan park sits along side the magnificent Murray River which offers an abundance of aquatic activities. 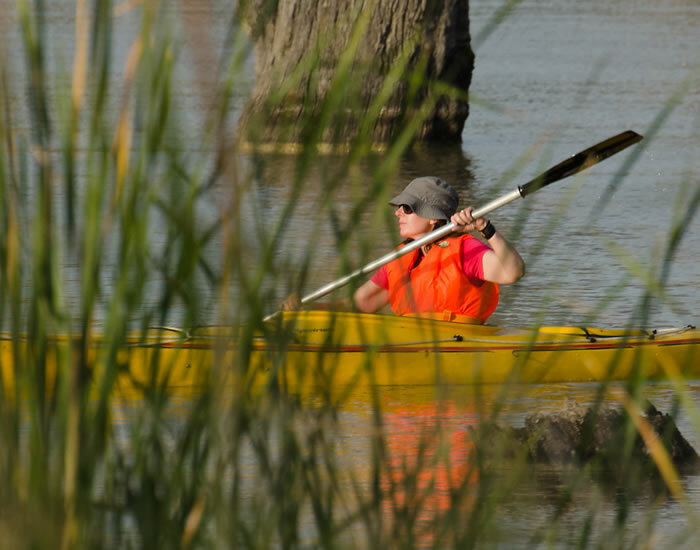 There are many creeks and shallow swamps to explore in a canoe. The creeks are home to large populations of waterfowl and other birdlife. 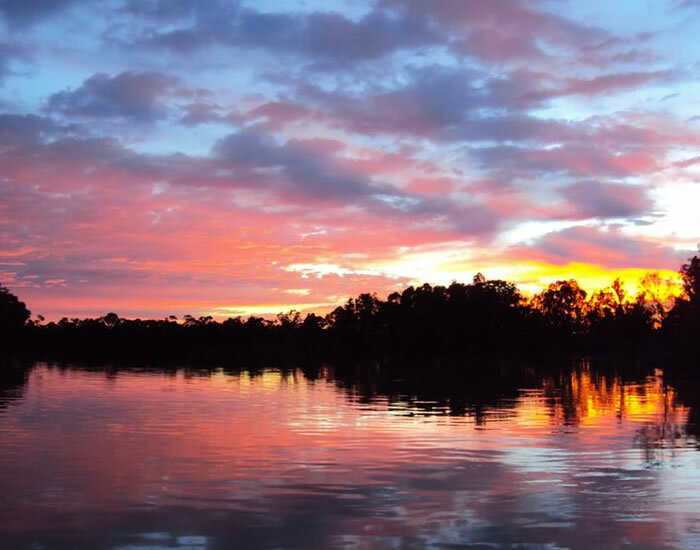 In a quiet part of the river, it's also great for skiing, kneeboarding and wakeboarding. Our riverfront is the perfect place to throw in a fishing line and our private jetty is a lovely place to sit and admire nature's beauty.